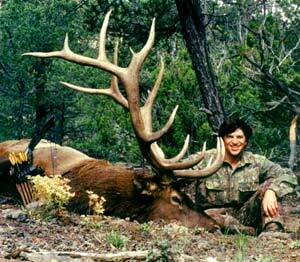 Northern New Mexico for elk, muledeer,antelope, turkey and bear. Antelope and Other Species, Private Land Hunts and more. Antelope, Bear, Cougar and all game species here in New Mexico. 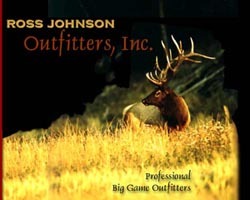 Professional Outfitter - Over 250,000 Acres Private Land hunting only. 130,000 acres Prime Elk Country. 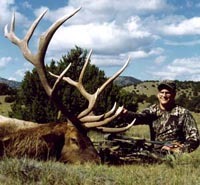 70,000 acres Quality Mule Deer hunting, and 85,000 acres Prime Antelope Country. Hunt Large Mulies on 6 miles of boundary of the famed Jicarilla Apache Reservation.